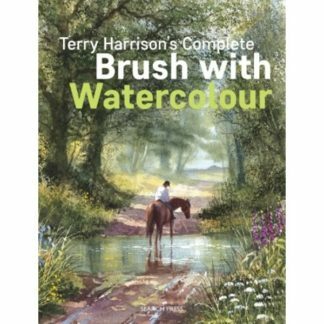 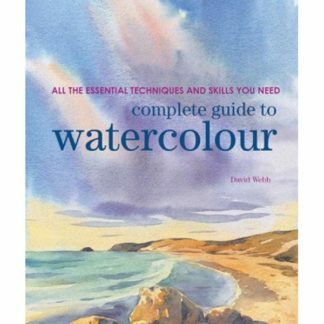 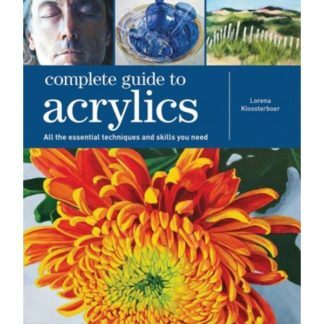 Learn all the basics of drawing and tips to develop your drawings into imaginative artwork of a highly polished standard. This book features step-by-step sequences showing you how to: Draw the faces and bodies of humans and animals in the manga style Create new characters of your own, from cute youngsters to powerful action heroes and robots Distort anatomy to create mutants, hybrids and the truly bizarre Design stunning backgrounds based on real and imaginary worlds to suit your characters Devise your own comic strip, from initial scenario to finished color artwork Every stage of drawing and creating characters and worlds is included. 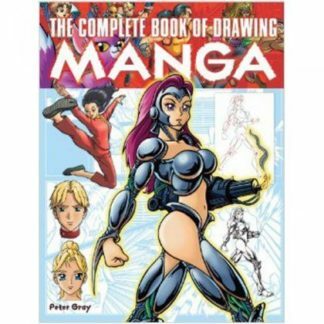 Once you’ve absorbed the manga style and made it your own, your drawing will never look back.